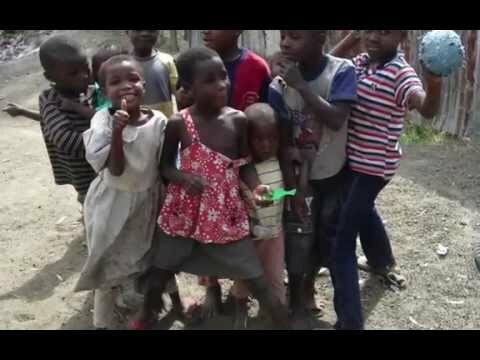 We are building a high standard primary school in the slums of Nakuru, Kenya so that through free, high quality education very needy children will be able to break out of the vicious circle of extreme poverty. We have 3 classroom built on our own property and must build 5 more classrooms - each costing $25,000. Companies or individuals who donate the costs for a classroom can choose a name for the classroom, and there will be a plaque made with the name on it. It is a huge challenge to send the children public schools. On the most part, schools are in bad shape and have far too many pupils in a classroom - up to 100 - with only one teacher. Challenged children cannot be helped in this sort of a learning situation and the average or above average pupils have a difficult time concentrating. There is usually no sourse of drinking water and hundreds of children share 2 or 3 latrines. 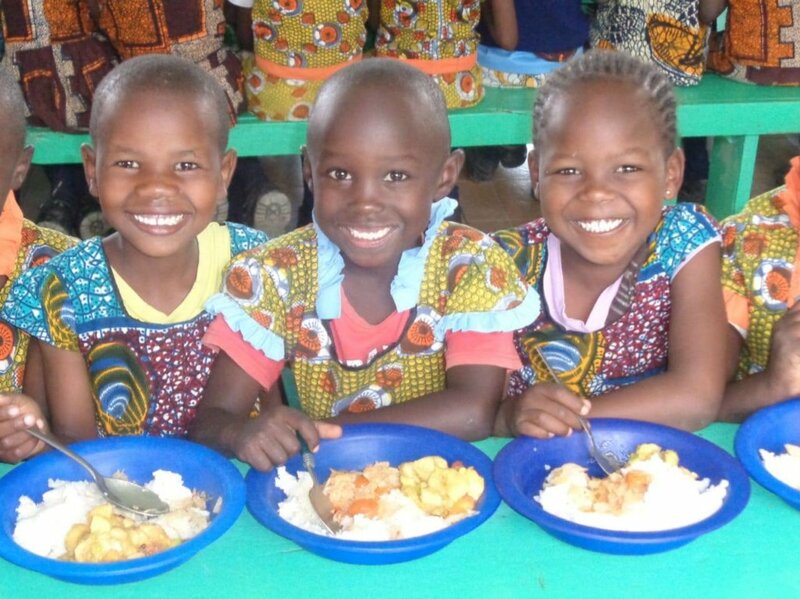 Only children whose parents can pay for meals receive a school meal. There are only 30 pupils in a class at our school. Volunteers from Kenya and abroad assist the teachers. We provide high quality teaching/learning material for all children. Challenged pupuls are tutored in necessary subjects. Above average pupils are guided and tutored. Sinks with running water are in every classroom and several are attached to the latrines. Breakfast and lunch are provided 6 days the week and during school breaks. We provide medical/dental care and after school activities. 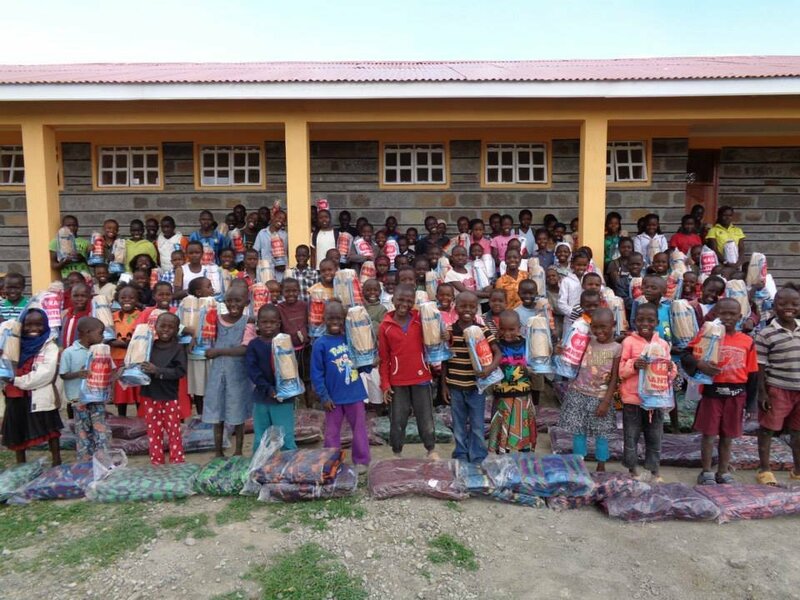 In nearly 15 years of work in Nakuru we have provided hundreds of children with education, vocational training, nutritious food, foster care for (mostly AIDS) orphans, medical/dental care. 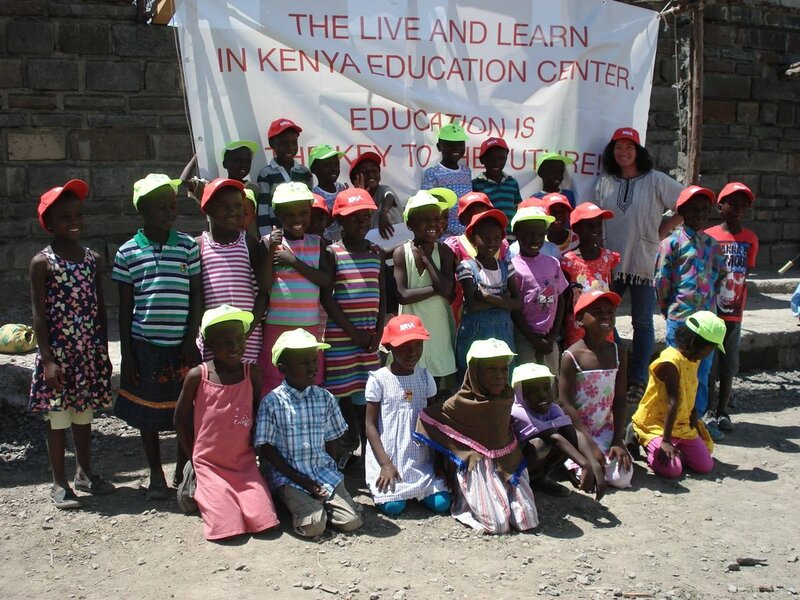 Most of the children who have finished their education through LLK now have jobs or are attending universities. 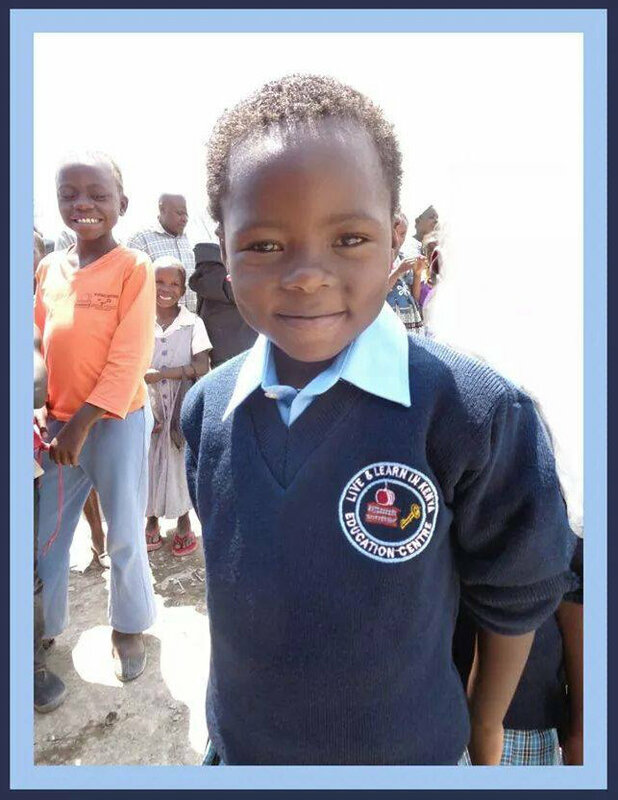 Having our own school we can provide high-quality education so that even the poorest of the poor have an equal chance to be all that they can be in life. This will change generations of lives.